With less than a week left until the application deadline, the judges of the DCMTL Startup Lab Contest have been announced, and we couldn’t be more excited to share them with you! 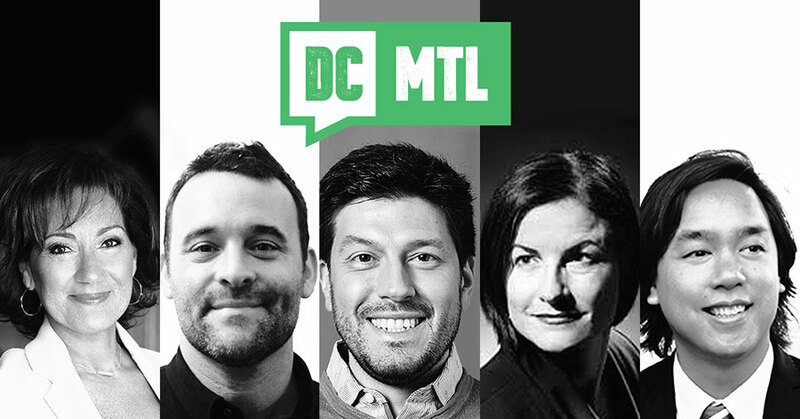 It brings us great pleasure to share the following line-up of some of Montreal’s finest but first, we’ll remind you of a few details on the DCMTL Startup Lab Contest. This is the first annual DCMTL Startup Lab Contest, in support of the vibrant Montreal startup community. We encourage any outstanding participants to enter our DCMTL Startup Lab contest to secure a chance to win a year of rent-free office space, valued at $13,750.00. Enter no later than September 14, 2016! Enter to WIN our Contest. Elias Makos is the New Media Host for Breakfast Television Montreal and the host of Sportsnet Central Montreal on City TV. He is also a professional speaker, speaking about digital citizenship, social media and technology to various groups, from high school students to fellow journalists. He does voiceover work in commercials and feature films. Previously, Elias contributed to CTV Montreal and CTV News Channel as a Technology and Trends Columnist and was a regular on CBC Montreal’s Homerun radio show and CBC Radio’s national syndication service. 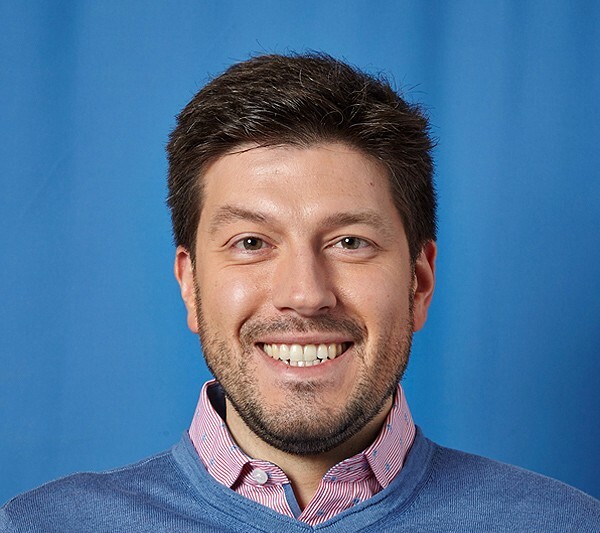 Elias has also taught part-time in Concordia University’s journalism department, along with his full-time role in the department from 2004-2011. He also spent three years as the media relations coordinator of Major League Baseball’s now-defunct Montreal Expos. Born in Montreal, Elias has lived in the city his whole life and now calls NDG his home. 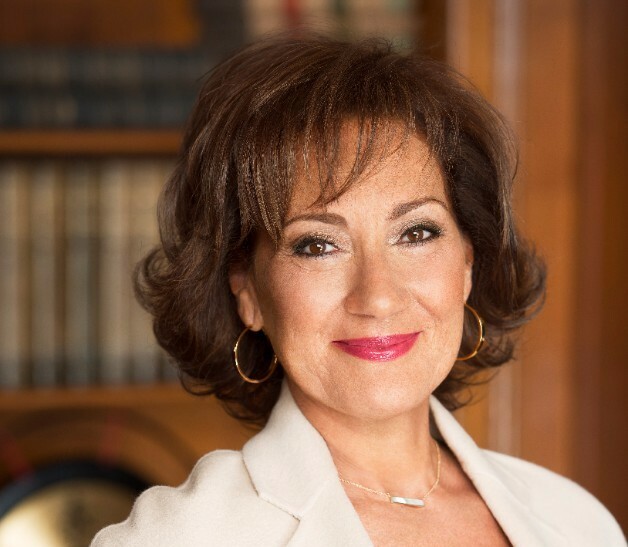 An innovative leader, Danièle Henkel’s success and leadership have been recognized with several honors and awards,including being named a Laureate of the Prix Réalisations at the Gala Prix Femmes d’affaires du Québec, honoring her exceptional career, her outstanding achievements and her social commitment. 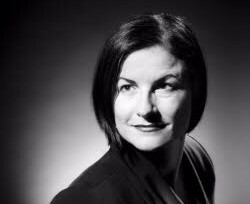 It is the third recognition on the behalf of the Réseau des femmes d’Affaires du Québec, Mrs. Henkel having also been named Laureate of the Prix Entrepreneure Active during the same Gala, in 2012, and of the Prix de la Femme Entrepreneure de l’Année, in 1998. Awarded by the 2014 YMCA Women of Distinction Prize, Mrs.Henkel also saw the success of her company recognized by the magazines L’Actualité and Profit 100, that noted her namesake company as being amongst the “Fastest Growing Companies in Canada”, as well as by Concordia University’s John Molson School of Business, which granted her the Fuller Landeau Award, as the Family SME of Quebec. David Dufresne is Venture Partner for 500’s Canada fund. David started his career in the Canadian VC industry in the early 2000s, then acted as CEO of music tech company Bandzoogle for 5 years. He recently worked with music platform Bandcamp, before returning to VC and joining the 500 global family. Outside of work, David is a total music snob, an aging offensive defenseman in both hockey and soccer. He enjoys spending time with his 2 daughters, whether it’s exploring the city or the great outdoors. Experienced finance professional with a solid track record of business development and sales management. Expertise in leading a team in the origination, structuring and negotiating of complex financial transactions such as leveraged and acquisition financing, bank debt financing, growth and transition financing, etc. Maria is an effective Director focussed on multiple available resources to help clients achieve their objectives and a director who promotes collaboration, open communication, and training. 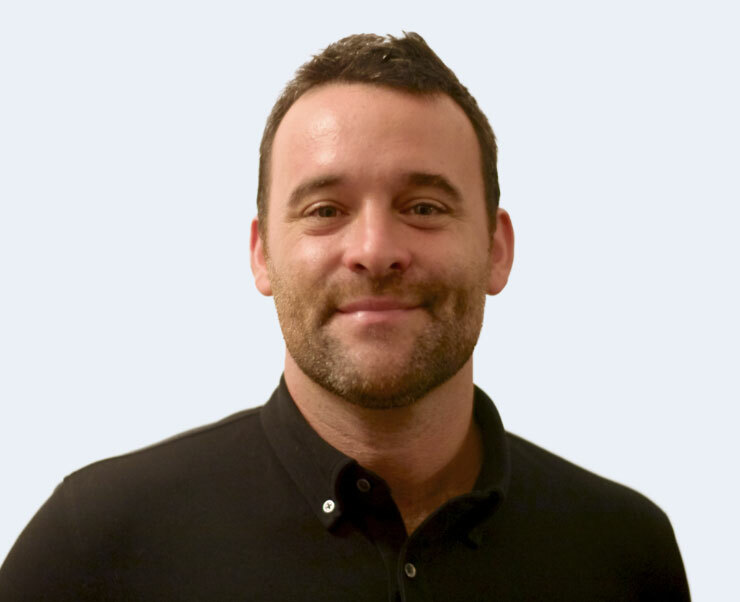 Charles leads PixMob’s management team in order to define and execute the company’s strategy and to build the organization required to support PixMob’s massive growth. Charles started his career as a software developer then moved into enterprise software sales and product management at Averna Technologies. 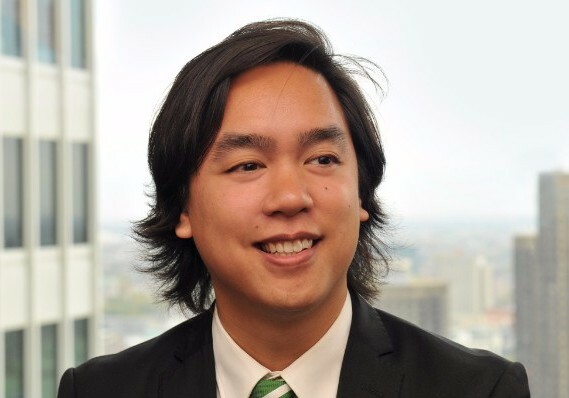 Following his MBA, Charles joined Deloitte as a management consultant specializing in technology strategy where he worked in Asia and the US. Charles joined PixMob in 2015 and has since overseen the company’s growth in doubling headcount and a fourfold increase in revenues. He earned his Computer Engineer degree at the Université de Sherbrooke and holds an MBA degree from HEC Montreal.